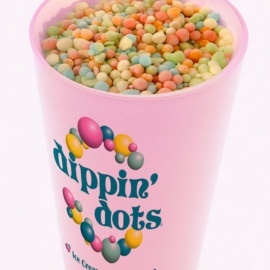 Few products can claim to have "re-invented" one of the world's best-known treats. 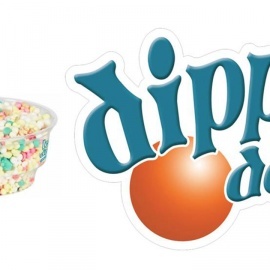 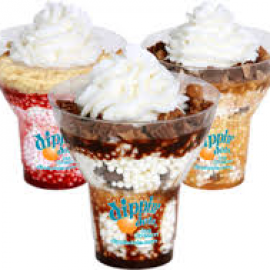 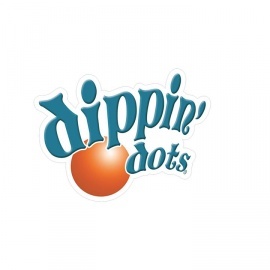 In 1988, Dippin' Dots Founder Curt Jones changed the way the world enjoys ice cream. 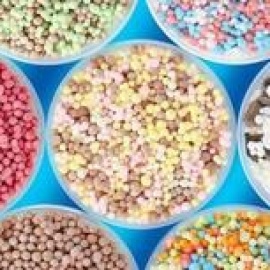 Jones, a microbiologist, pioneered the process of cryogenic encapsulation...a scientific way of saying he used super-cold freezing methods to make little beads of ice cream. 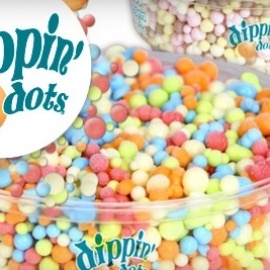 Not only were the ice cream beads delicious and fun to eat, Jones knew that flash-freezing the ice cream ingredients would lock in flavor and freshness. 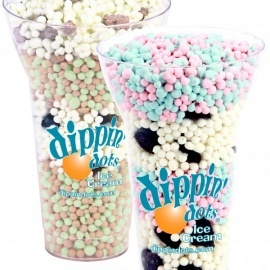 With those qualities established, Dippin' Dots were ready to take on the world!